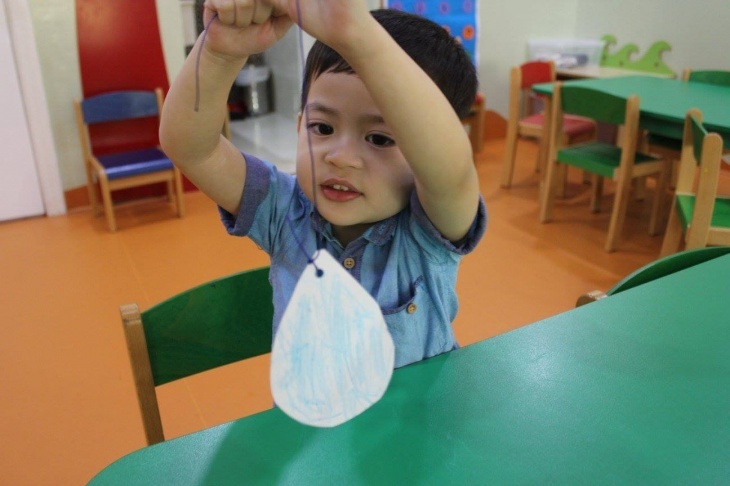 Roots and Wing Nursery is a high quality learning environment in Dubai for children aged 6 months – 4 years. The aim of the nursery is to provide children with the opportunity to build confidence and express their individuality through physically challenging, artistically enriching and intellectually stimulating activities. While children and their development is central to the mission, the goal is to understand and cater to parents, who care and wish to provide their children with quality education in a safe, reliable and nurturing environment, where their tiny tots can learn and have fun. Roots and Wings Nursery is a warm and welcoming home – from – home for learning through play, songs and art. The nursery features state-of-the-art facilities to create a unique and engaging environment that inspires learning and discovery. The creative curriculum is based on a developmentally appropriate approach that allows children social, emotional, physical and cognitive growth, at their own pace. At Roots and Wings Nursery they always strive to deliver the best educational value and overall personality development that parents seek for their children. They have a firm belief that every child is unique and has specific learning requirements and methods at different stages of early childhood. Hence, an approach towards each child is very involved and unflagging. Roots and Wings Nursery celebrates diversity, and they feel that diversity is crucial to learn important social values like getting along with multi-cultural groups and teams. Mon–Thu 08:00–18:00, Sat 10:00–13:00, Sun 08:00–18:00. Register Now for Free to enter Best Dressed Family Competition!